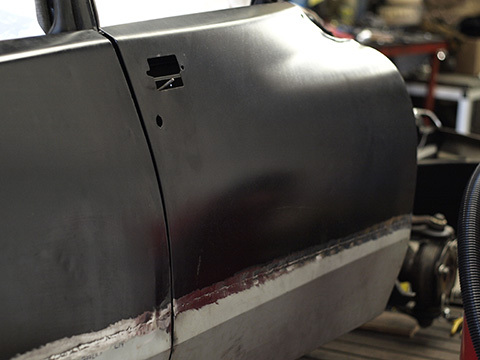 For many years we have been servicing, maintaining, repairing and restoring classic vehicles for many customers. 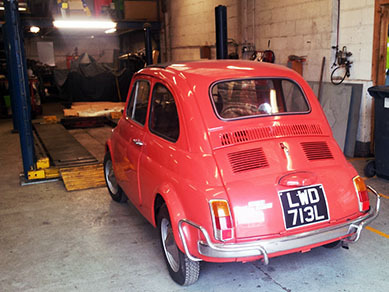 Although we specialise in Citroen A-Series cars such as 2CV, Dyane and Mehari we have a wealth of experience with a huge range of other classic vehicles. More information on our classic car services will be available here soon, in the meantime please give us a call or email and discuss your needs with us. As well as over 30 years of experience in the industry and our fantastic relationship with our customers, you can always rest assured that your vehicle is in safe hands with us, should you need to leave you vehicle with us it will be kept inside our extremely secure enclosed compound, your keys are stored in our purpose made key safe inside the building and CCTV cameras monitor our premises at all times. 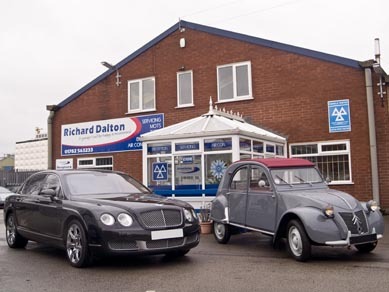 Richard Daltons is also proud to be guaranteed and approved by the Retail Motor Industry Federation, the UK’s leading automotive trade body which has been supporting the motor industry since 1913.